55 SNP Genetic testing from one of the premier labs in the country. 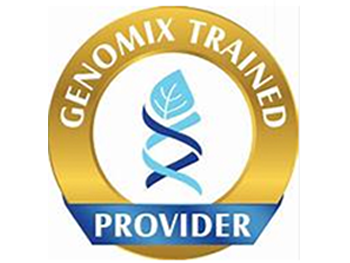 We make genetic testing simple and offer enormous upgrades from most providers. Take your saliva sample at home, send it in and receive a voice or video explanation from me as to what is going on with YOUR DNA. Catch methylation, nutrition, hormone and energy metablolism disorders as well as brain chemical imbalance. We KNOW the spectrum disotders and we KNOW methylation. 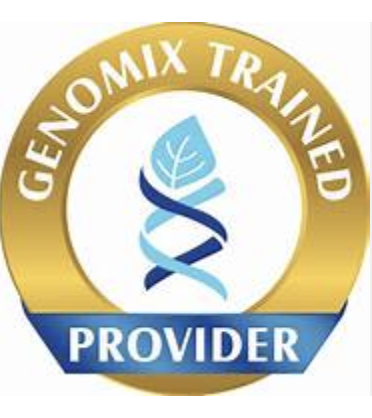 We are leading the way in progressive and rapid balancing using both energy frequency technology that we distribute AND genetic testing to personalize even this generalized experience. We use YOUR body to guide us to what YOU need to fix the issue. So this isn't a scary process, it's super empowering. I will be there to answer all your questions. Genetic testing changed my life 5 years ago...don't wait any longer change YOUR life today!